Diwali, the time of the year when many buy gifts for their close friends and family to celebrate the festive season, is under a week away now. People traditionally gift sweets, clothes, or jewellery, but if you’re thinking of going off the beaten track a little, then gadgets are a great option. You don’t have to break the bank to buy a nice gadget, and there are a lot of different options so it’s possible to find something for anyone. Here are 14 cool gadgets that we’ve found online, that could make for great gifts for different people. Take a look and see if you find any inspiration, and give us your ideas via the comments. This gadget is great for a backyard movie night, ideal for watching movies, and affordably priced. It’s available at Rs. 4,999 via Amazon. Know someone with a high-end Samsung phone? This VR headset could be the perfect gift, with its lightweight, easy to use touch pad, wide field of view. It’s available at Rs. 6,100 via Amazon. Although it’s not comparable to a ‘proper’ smartwatch, this all-in-one device is affordable and has pretty good reviews. If you're looking for a cheap but fun gift, this is an option. Available at Rs. 1,419 via Amazon. This waterproof speaker is great looking and sounds nice and loud too. 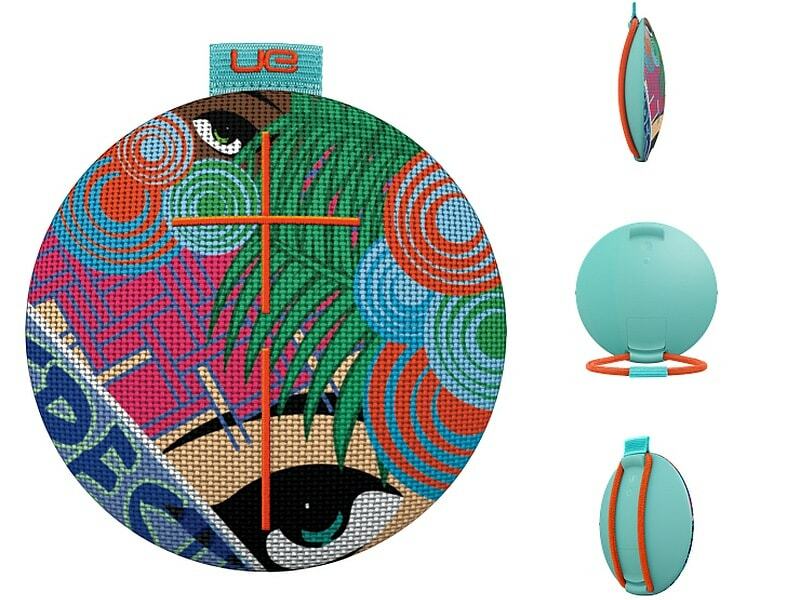 The successor to the UE Roll, this speaker is available at Rs. 10,684 via Amazon. Easy to use and to carry, this little printer will help make sure the most wonderful moments stay with you forever. It’s not cheap, but for the right person it’s a great gift. Available at Rs. 17,995 via Amazon. This tiny lens lets you travel and take better pictures. The wide-angle lens allows you to capture more of the scene you’re in, making for better selfies. It's really cheap too, and you can get it at Rs. 250 via Amazon. 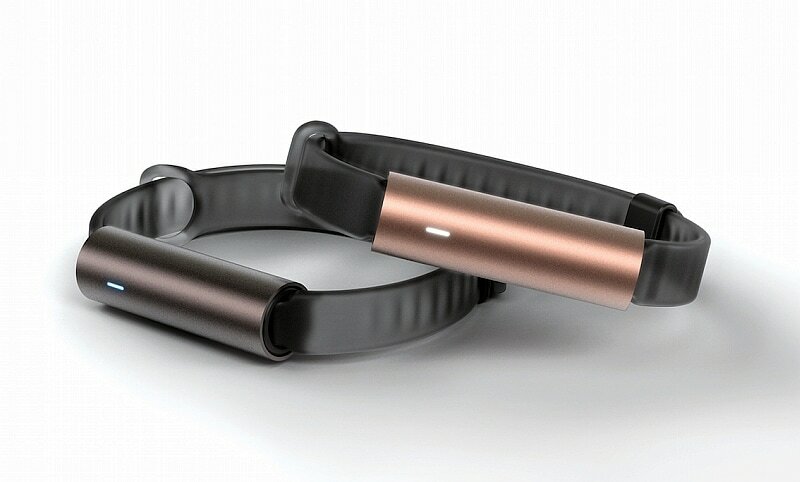 One of the simplest and best looking fitness trackers in the market, the Mistfit Shine will keep you looking fabulous - in every sense of the word. Available at Rs. 7,495 via Amazon. This is another option if you’re gifting a phone to someone. 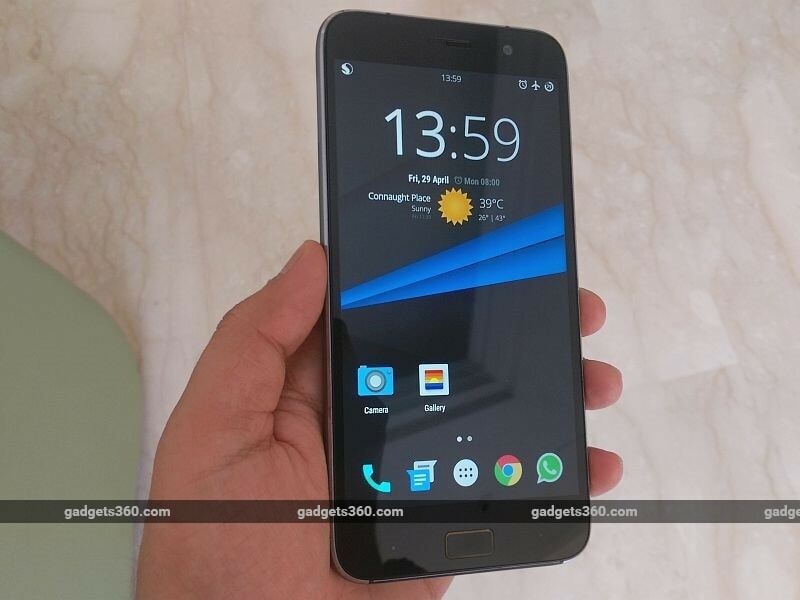 The Lenovo Zuk Z1 was one of our picks among the best phones under Rs. 15,000, and it's easily the best all-rounders on the list. You can get it now at Rs. 13,499 via Amazon. This affordable massager promises relaxation and comes with 11 different users through a host of attachments, and has good reviews online. Available at Rs. 799 via Flipkart. 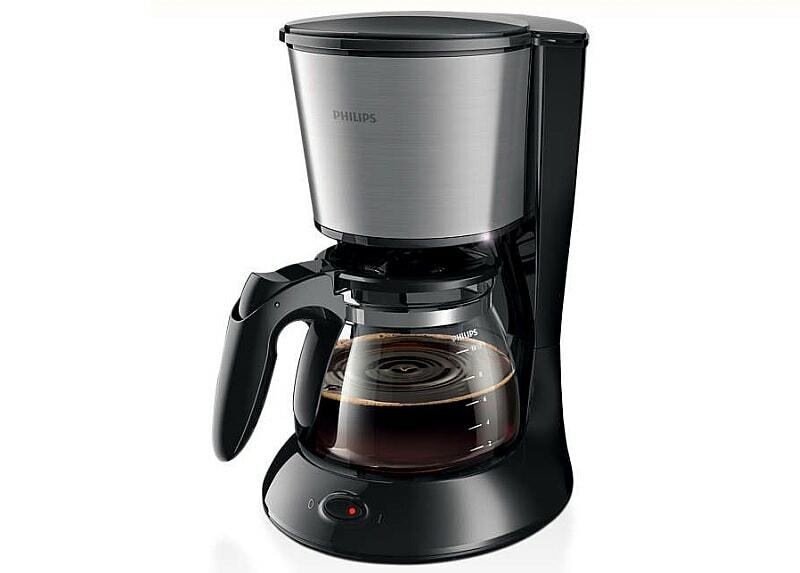 It’s a dependable, useful coffee maker to fulfill those lazy morning caffeine needs. Available at Rs. 2,299 via Amazon. For more casual fitness fans, the Mi Band 2 is a good pick. The new band has an OLED display that makes more information available to you so now you can keep a more regulated check on your fitness. Available at Rs. 1,999 via Amazon. 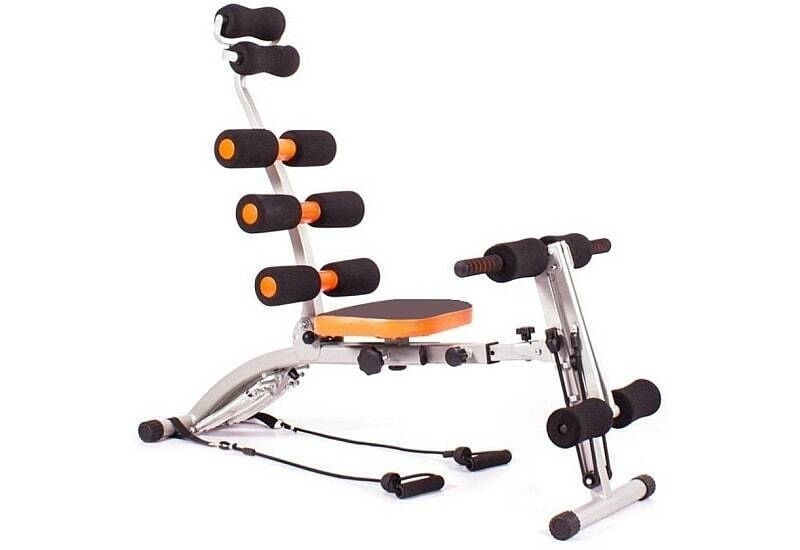 This old-school gadget is for the seriously-fitness minded, for whom a tracker or wearable won’t cut it. It’s available at Rs. 3,483 via Flipkart. These 14 gadgets round out our list of cool gifts available online for different people. Did anything catch your eye? Let us know what you’re planning to buy, or leave some more suggestions, via the comments.